Ms. Dundeen Ferguson is an Attorney-at-Law, Lecturer, and a Social Activist who advocates for non-violence against women and for the health and well-being of persons living with disabilities. Dundeen founded Alzheimer’s Jamaica shortly after her mother was diagnosed with Alzheimer’s Disease in 2001. She felt a need to connect with other families in Jamaica who had loved ones living with dementia. She also wanted to facilitate education and resource sharing focused on how to care for loved ones living with the disease, to advocate Alzheimer’s Disease being a national health priority for the Jamaican government, and to raise awareness for families and members of the community about wandering behaviours that people living with the disease show. She learned from Keith Turner, a Chiropractor who had the disease that he was not “suffering” from Alzheimer’s disease but “living” with it. The day he shared those words with her changed the way she stepped forward advocating for persons living with Alzheimer’s Disease and other dementias. 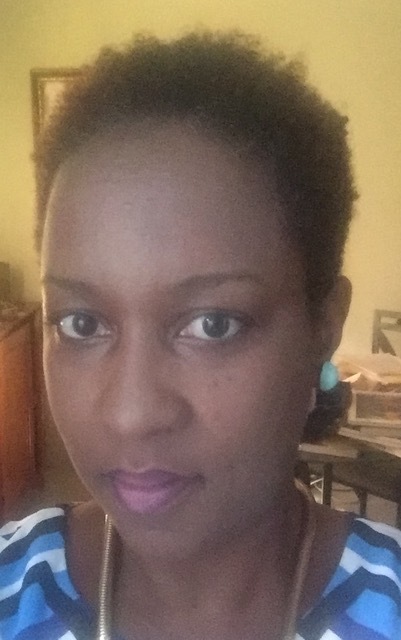 She has co-authored an article in the Caribbean Journal of Social Work entitled The Complexity of Dementia Care: A collective case study of three caregivers in Jamaica. She lives between Canada and Jamaica. Mr. Garfield Harvey is currently the 3rd Vice President of the University and Allied Workers Union in Jamaica. He is an Industrial Relations Consultant. 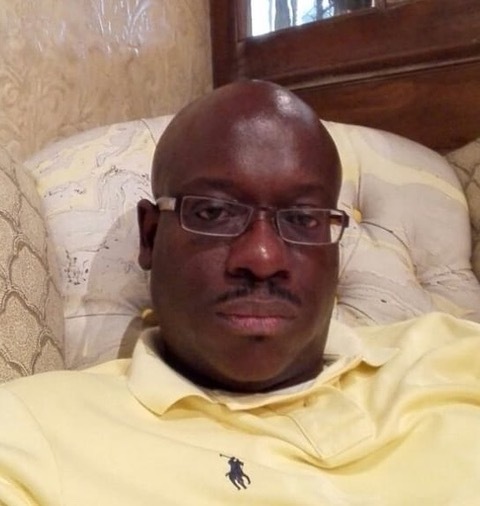 He is currently a Board Member of the Public Broadcasting Commission of Jamaica and on the Board of Trustees of the Cable & Wireless Pension Plan. He is committed to negotiations and having relevant voices around the table. Garfield’s entry into Alzheimer’s Jamaica was on the request of his dear friend Dundeen, someone for whom he is willing to tackle anything requested. Married for over 22 years, when he is not working, he enjoys spending time with his 8 children, 2 biological and 6 godchildren. 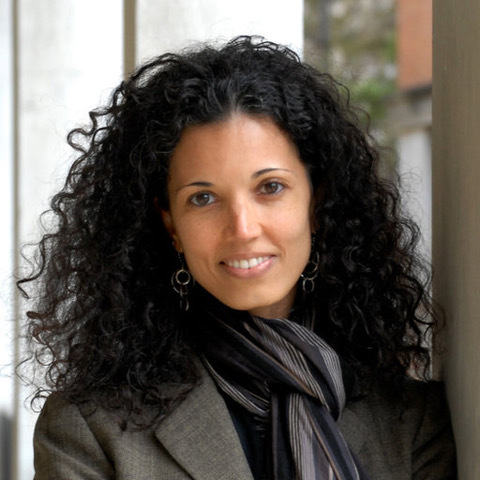 Dr. Ishtar Govia is a Lecturer in Epidemiology at the Caribbean Institute for Health Research, at the University of the West Indies, Mona Campus. She is a research psychologist who uses mixed methods and implementation science for her work on mental health and dementia in the context of other non-communicable diseases in resource-constrained contexts. As the Executive Director of Alzheimer’s Jamaica she leads the Executive Team in the development and delivery of programmes and services that enhance the quality of life and well-being of people living with dementia in Jamaica and their carers. She also partners locally, regionally, and globally to improve resources and capacity for the development of a sustainable Alzheimer’s Jamaica organization. Ishtar’s vision is that dementia care and support in Jamaica is accessible, affordable, and truly beneficial for persons living with dementia and their carers, that dementia care is integrated into primary heath care and routine care, that it is coordinated within and across health care and service providers, and that Jamaica is a leader in the Caribbean and globally for packages of care for dementia and truly effective national dementia policies. 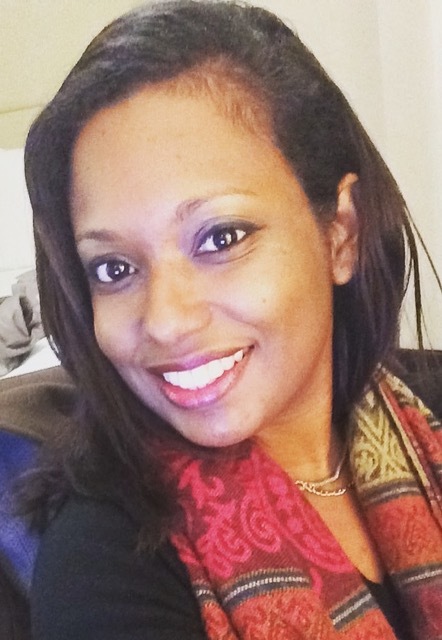 Ms. Rochelle Amour is a Research Fellow with the Epidemiology Research Unit at the Caribbean Institute for Health Research, at the University of the West Indies, Mona Campus. She has worked on several initiatives surrounding Alzheimer’s Disease and other forms of dementia while at the Age Caribbean Consultancy (which she co-founded), at the Division of Ageing in Trinidad and Tobago, and at HelpAge International in London, England. She has a BSc in Psychology (1st Class Honours), with a minor in Human Resource Management, and is certified in Project Management. As the Assistant Director on the Executive Team, she collaborates nationally and regionally to ensure that Jamaica is well-resourced and well-positioned to improve the quality of lives of those living with dementia and their loved ones. She works closely with the Executive Director to align the work of the organization with that of international best practice in dementia education and care. 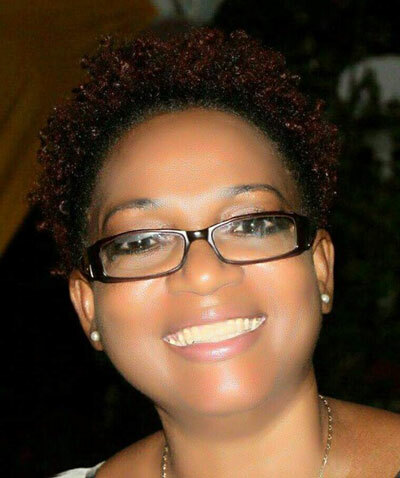 Rochelle is also a registered nonfiction writer with the Culture Division in Trinidad and Tobago. Ms. Sandra Latibeaudiere sees her central identities as a woman, mother, educator and social worker. She is active in advocacy work especially in raising awareness about the social dimensions of Alzheimer’s Disease and the impact of the disease on women. She has planned, designed and executed workshops to raise awareness about the signs and symptoms of the disease. 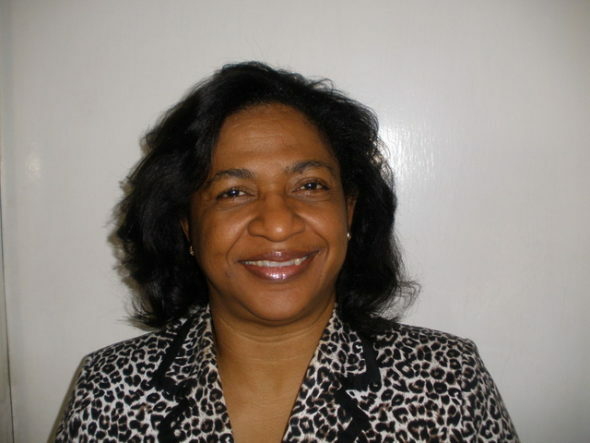 As the Executive Team member with responsibility for Programmes, she infuses the organization’s programming with initiatives focused on appropriate attention to dementia prevention, cure and care, and on steps toward securing a commitment from the Government of Jamaica to develop a coordinated national dementia strategy based on the principles of human rights, empowerment, evidence-based, equity, universal health and social care coverage. She is a co-author, with Dundeen and Wendy, of the article “The complexity of dementia care: A collective case study of three caregivers in Jamaica”, published in the Caribbean Journal of Social Work. Ms. Shirley J. Duncan is a development professional with over twenty-five years’ experience in team leadership and facilitation and coordination of services focusing on women and child welfare/protection, health promotion, gender equality and community development. She holds an M.Sc. in Human Resource Development and B.Sc. Social Work, Psychology (Double Major) from University of the West Indies, and a diploma from the Jamaica School of Agriculture. Her passion for improving the situation of women and girls in Jamaica infused her work as Director of the Community Liaison Unit of Bureau of Women’s Affairs (BWA), Office of the Prime Minister (now Bureau of Gender Affairs), where she led a team in the revision of policies, researched social development issues, designed and managed public education campaigns, promoted community development and sought to change values and attitudes toward the achievements of the goals of the National Policy for Gender Equality. As the Alzheimer’s Jamaica Executive Team member responsible for Regions, Shirley leverages her physical location outside the Kingston/St. Andrew area to ensure that Alzheimer’s Jamaica builds capacity and presence in the other parishes islandwide, coordinating the public education and sensitisation programmes to raise public awareness in a manner that is coherent across parishes, yet sensitive to the local needs of specific areas.